Scottish Hockey National League One is not good enough to support international sport says Scotland Internationalist, Callum Duke. 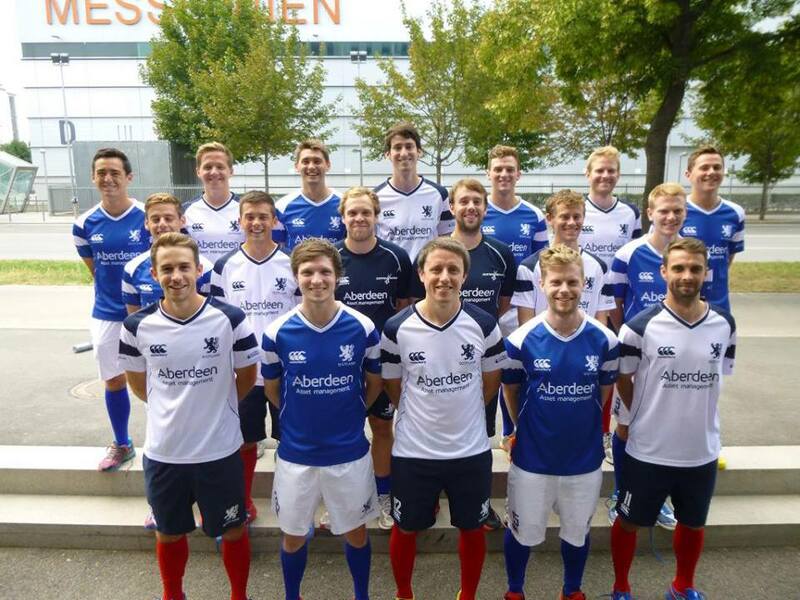 20 of the 28 players listed in Scotland’s senior men’s squad currently play their club hockey outside of Scotland, leading to worries that the domestic game in Scotland is suffering. Duke, previously of Hillhead HC and Edinburgh University currently plies his trade in Germany with Frankfurt 1880. Duke said: “In Germany, everything is so much more professional. Everyone in your team is much better and there is a lot more competition for places. On the matter, Scotland Senior Men’s National Team Manager, Eugene Connolly said: “This is the best thing thing for Scottish International Hockey. Connolly speaks of the ethical conflict whereby for smaller nations, what may be best for the national squad, may be harmful to the state of the domestic game. For now at least, in the lead up to the Glasgow 2014 Commonwealth Games, the vast majority of Scottish Internationals will have to fly back from their respective clubs abroad for full-time training in April. Connolly said: “If you look at our national league this year, there has been a leveling down and the overall standard is lower. Posted in Sports and tagged 2014 Commonwealth Games, Jonathan Davis, Scotland, Scottish Hockey. Bookmark the permalink.